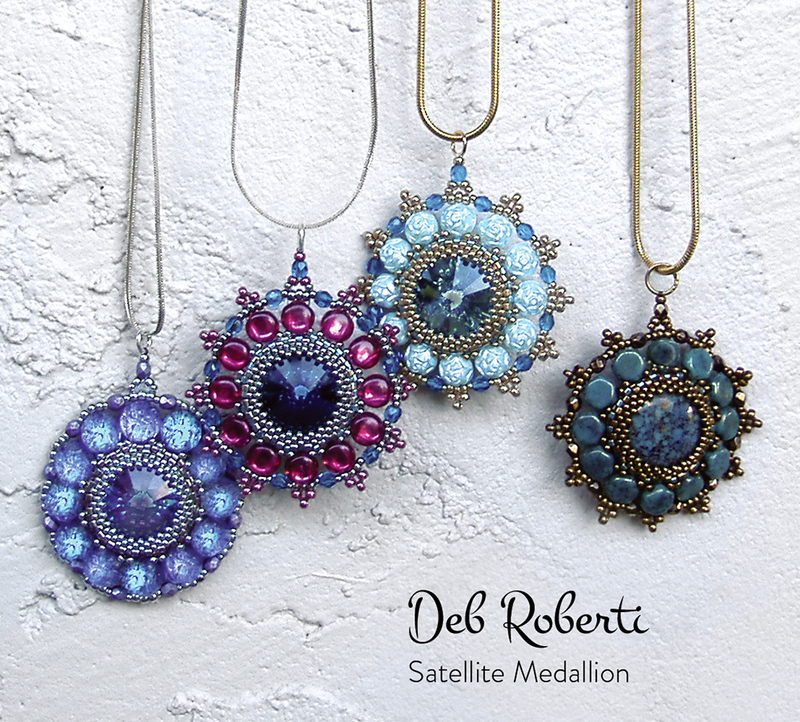 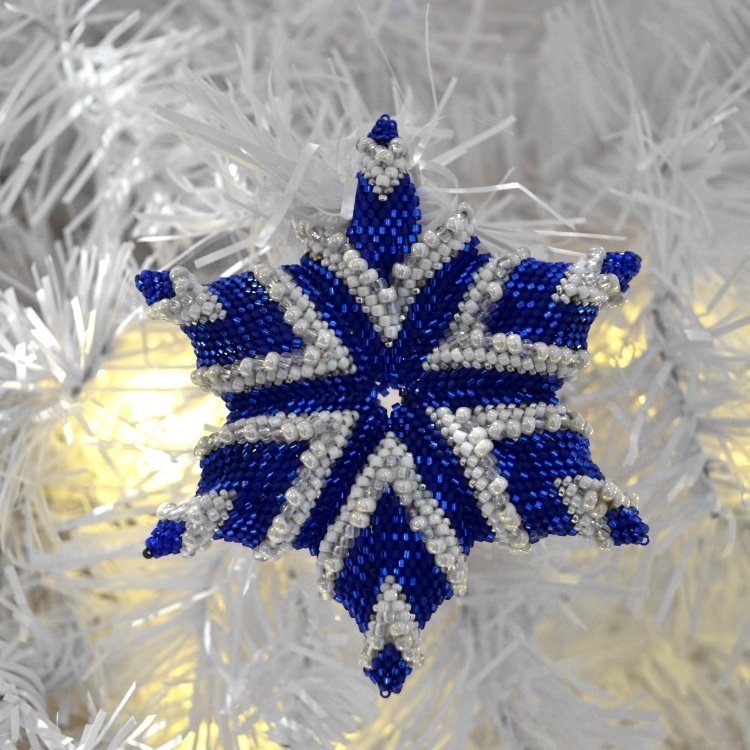 A set of instruction to help you create a striking and textured Beaded Star which combines geometric beadwork with playing with bead shapes and sizes. 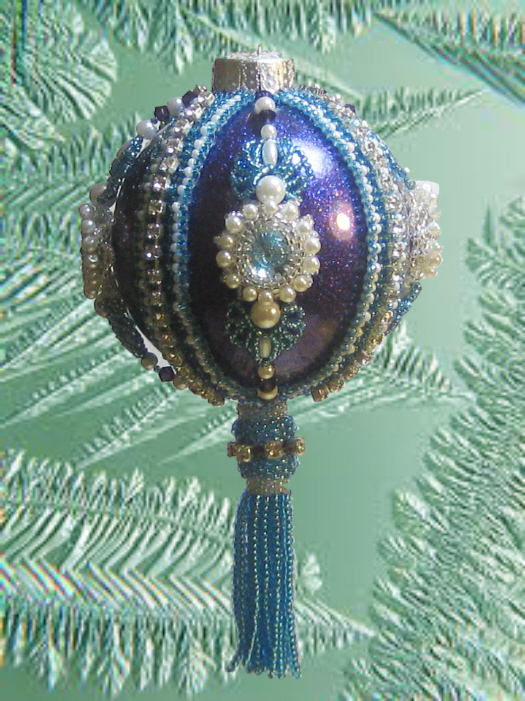 This is an advanced project ideal for anyone comfortable with Peyote Stitch and it is essential you already understand the principles laid out in my Advanced Stars instructions (how to bead a hanging hole and a different method of beginning a Star) which can be purchased here, item #23979 as the basic instructions contained in that are referred to in this pattern. 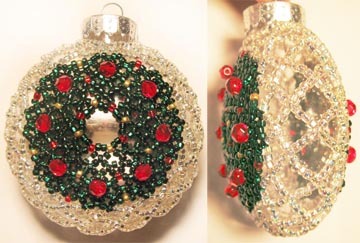 The 12-page instructions include photos, diagrams and charts to help you bead this unique piece which has an optional integral hanging hole and is approximately 3 inches/ 9cm across at its widest point.